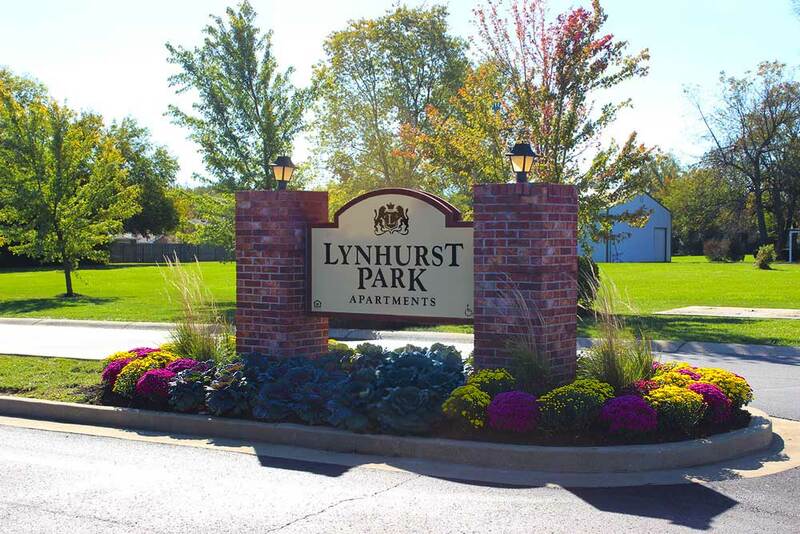 Take a glance at what the Lynhurst Park Apartments community has to offer to its residents. 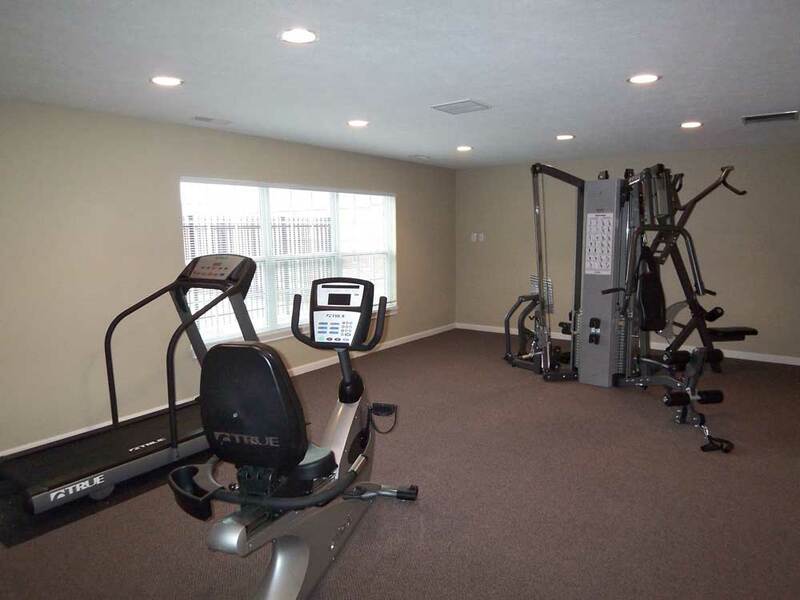 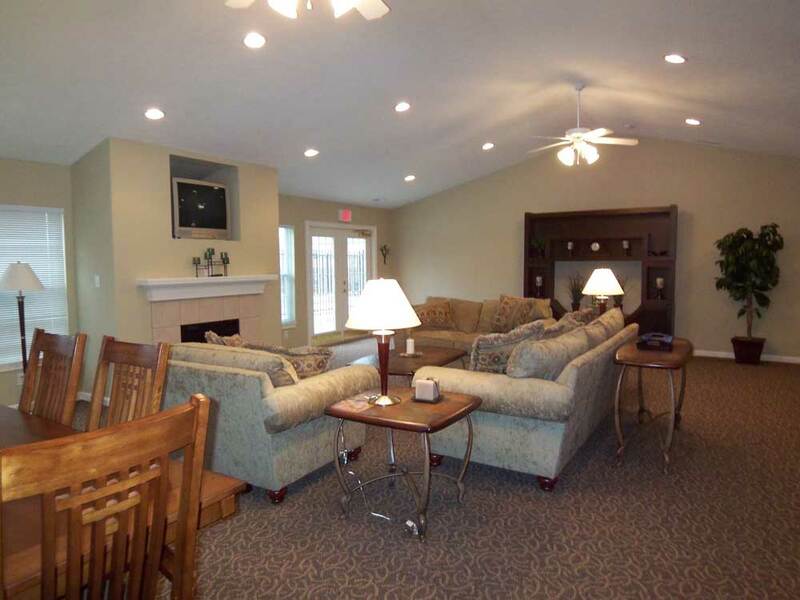 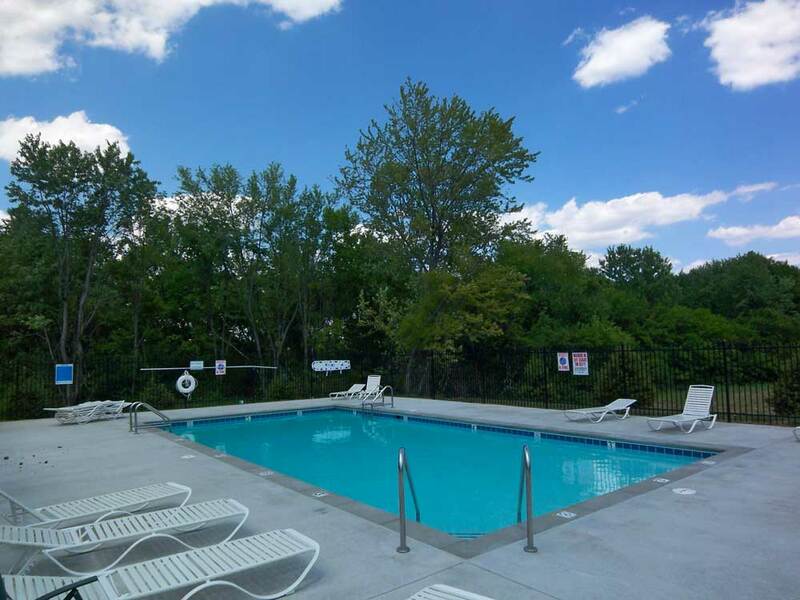 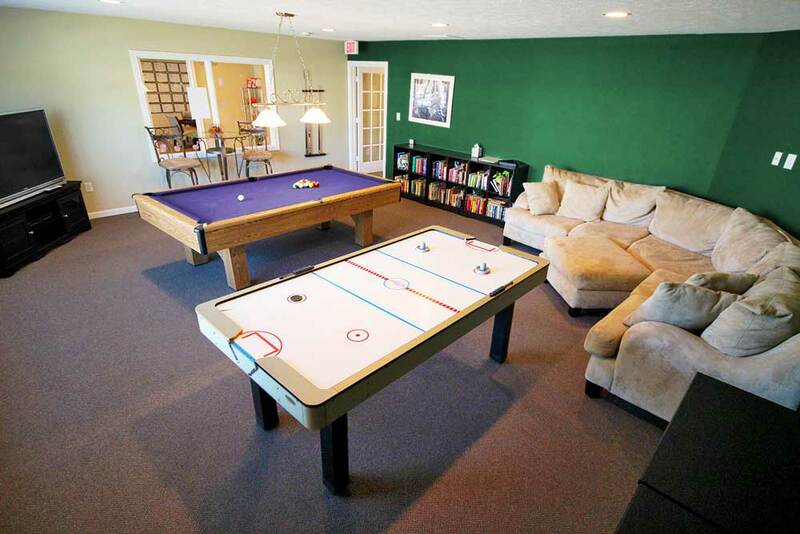 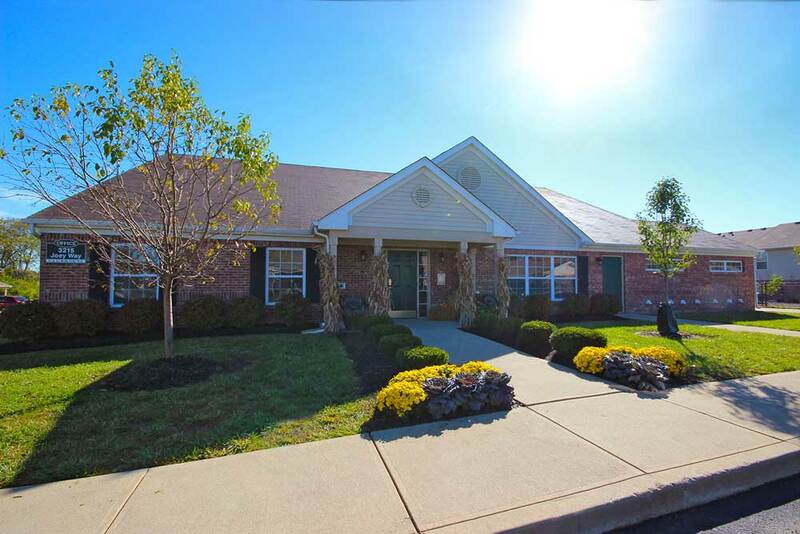 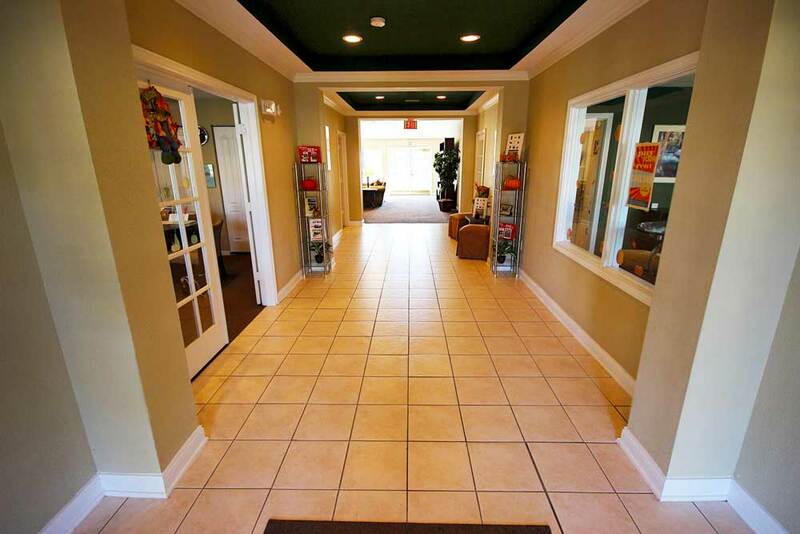 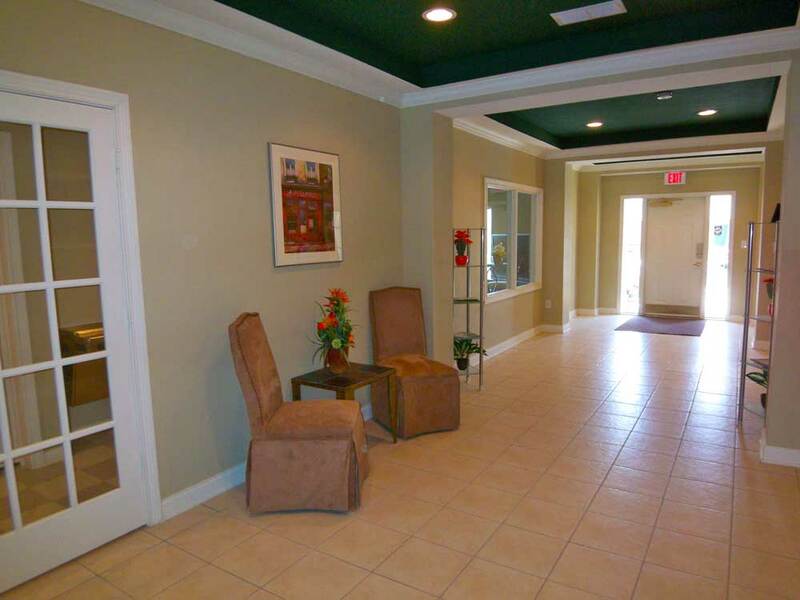 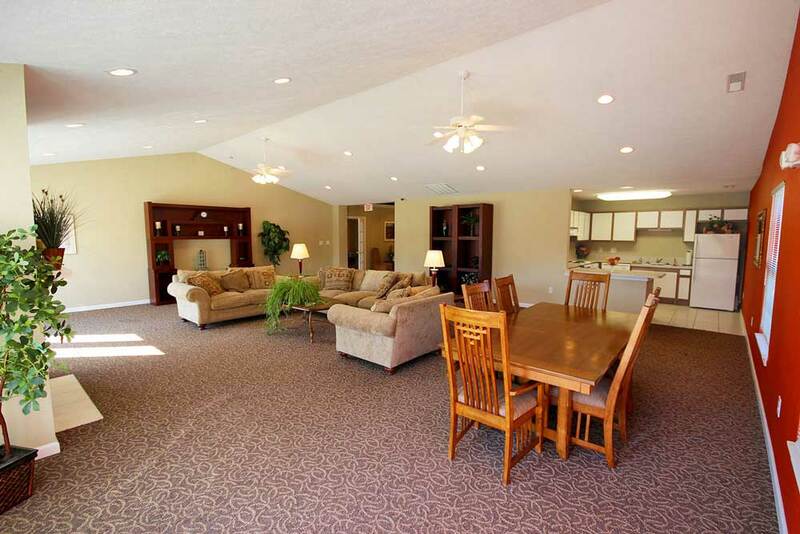 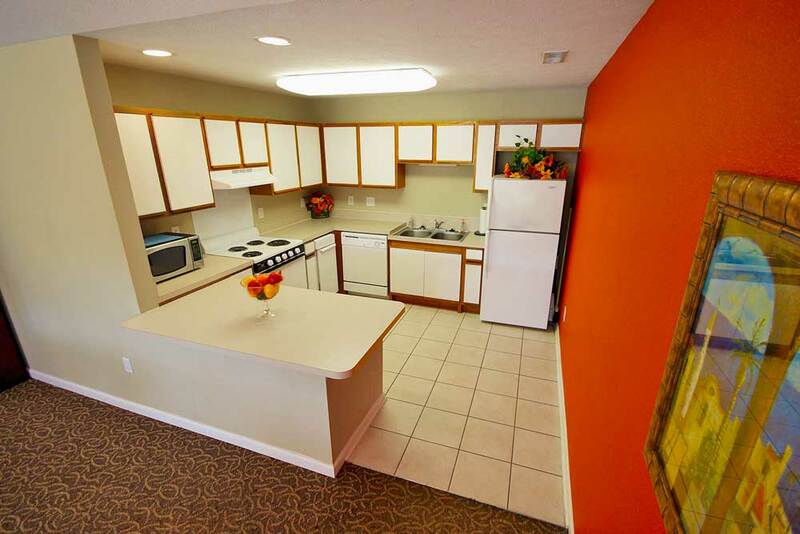 At our Indianapolis Apartment community you will immediately feel at home. 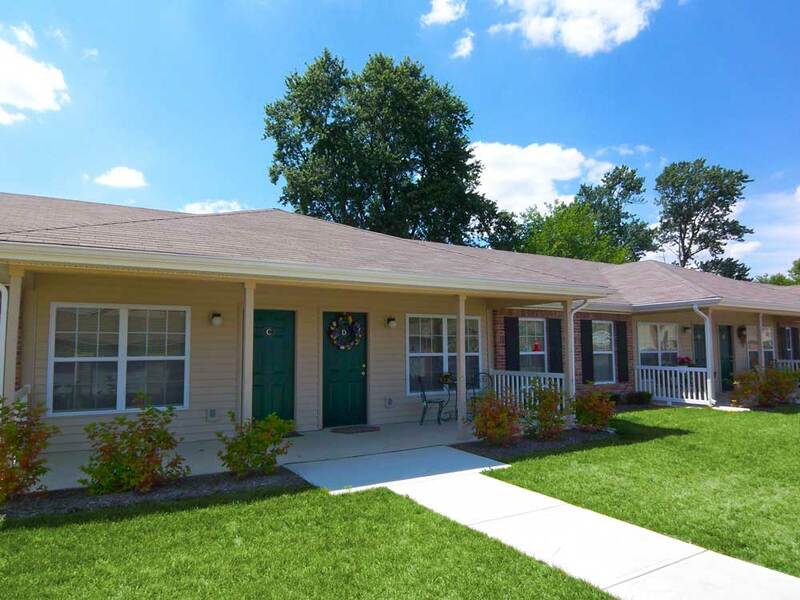 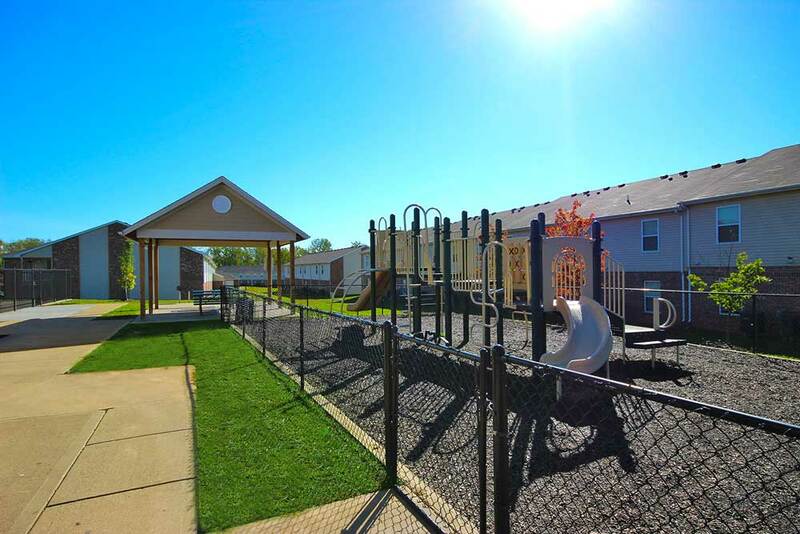 Our community offers plenty of opportunities for its residents through its various community features. 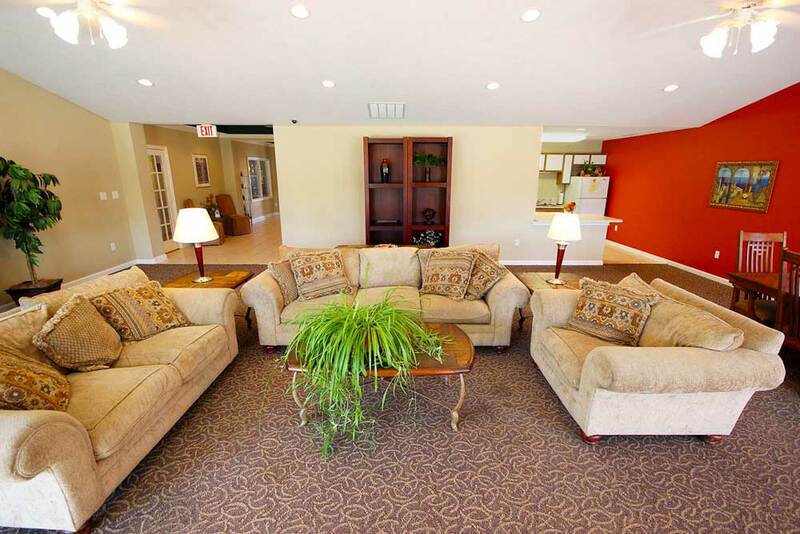 Look through our Community Photos for a better idea of what is offered at Lynhurst Park Apartments.